*,15/21 DD,Postage Due Provisional Issue. 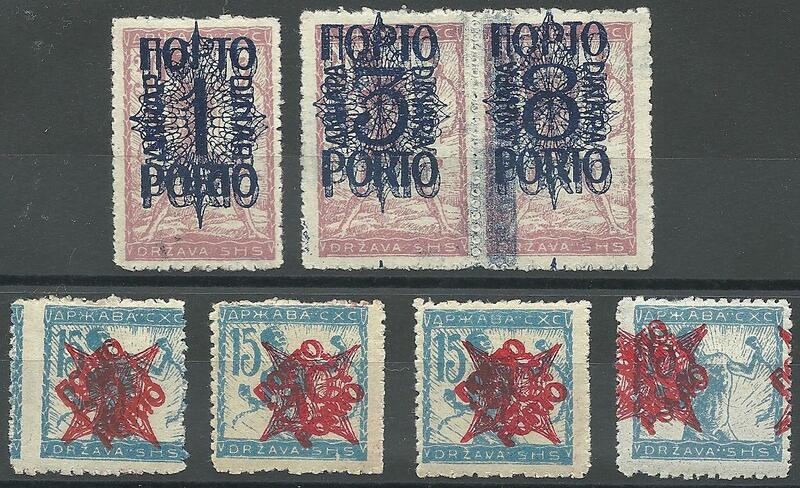 Complete unused set with double overprint hinged and in good quality; overprints of 3 and 8 Din. in pair.